This programme stream concerns the development of computer software to solve problems such as game playing, logical Inference theory, improving planning, medical diagnosis, learning, vision, robotics, and natural language understanding. 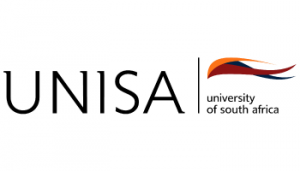 The programme aims to educate and train computational intelligence professionals/practitioners that possess and are able to apply these skills. Careers: intelligence officer, software developer.